« come on in & leave your wallet on the bar! 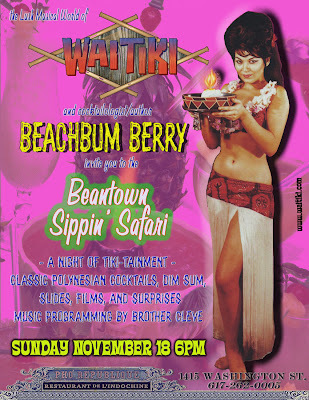 Come join the ladies of LUPEC as we tiki the night away with Beachbum Berry and DJ Brother Cleve! Grass skirts encouraged!